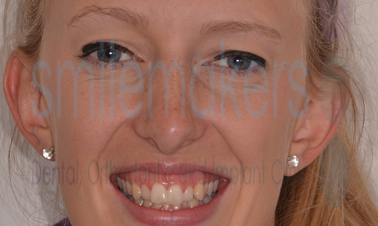 Removable braces can be removed by the wearer for a short period every day to enable eating and cleaning of the device. 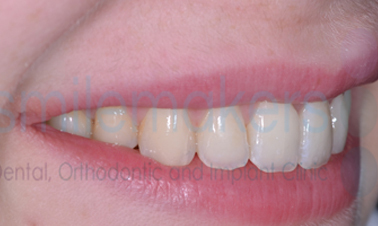 Smilemakers offers the leading removable brace systems. 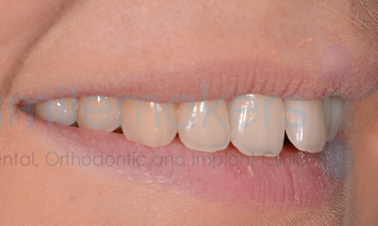 Uses discreet, almost invisible, aligners to produce a wide range of tooth movements. 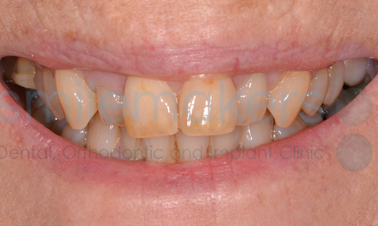 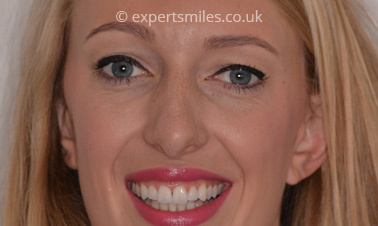 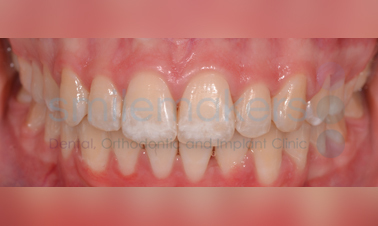 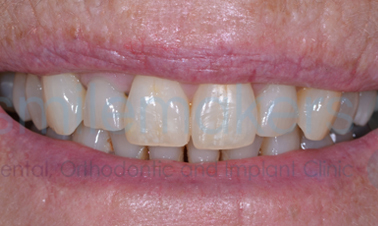 A faster course of treatment than full Invisalign®, suitable for smaller tooth movements. 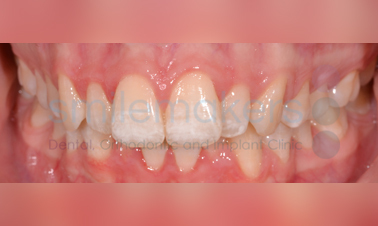 A removable brace system designed to move front teeth in as little time as 6 to 18 weeks.